August is suddenly upon us which means back-to-school time is almost upon us as well. I am typically all about summer being outdoor playtime and fun with friends. However, with our oldest child returning to preschool (and his phonology class for his severe speech delay) and our middle child starting preschool, I thought it would be a good idea to start prepping for the school year now. This challenge is not only to help our children learn their letters and sounds, but it is also a challenge for me. This is my mommy makeover. Learning to sit down and teach the boys. Learning to take time out of my day’s to-do list and focus on my boys. And honestly, to work on growing my patience in the process. Our family will be working through each day’s letter with you. I will be posting pictures the following day and giving some fun tips along the way! And from here out, I will be posting the next day’s letter and activities so you can prepare! Make sure to subscribe to get your letter of the day and other Makeover & Motherhood posts! Please join us on this 26-day challenge! Leave your ideas or share your family’s alphabet fun in the comment section. AND… every time you leave a comment, you will be entered into the August Back-to-School Contest (ABC)! Tuesday, September 3rd, I will draw out one lucky reader to receive a Back-to-School Basket for you and your child to enjoy! i showed this to several of my home school moms and they are excited to join the challenge! cant wait to see what you find and i cant wait to try with my daughter! 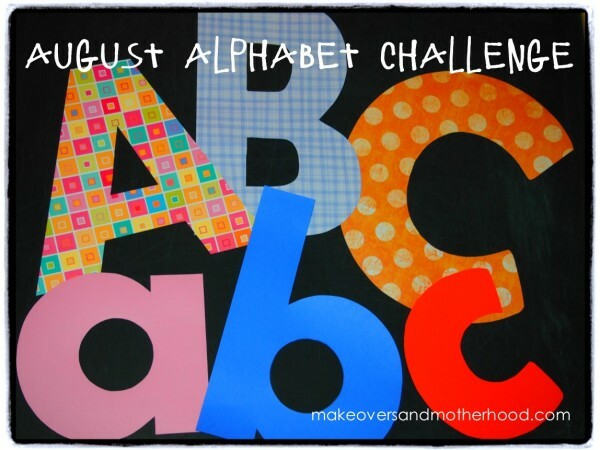 Thanks so much for sharing the alphabet challenge with your home school mom friends! 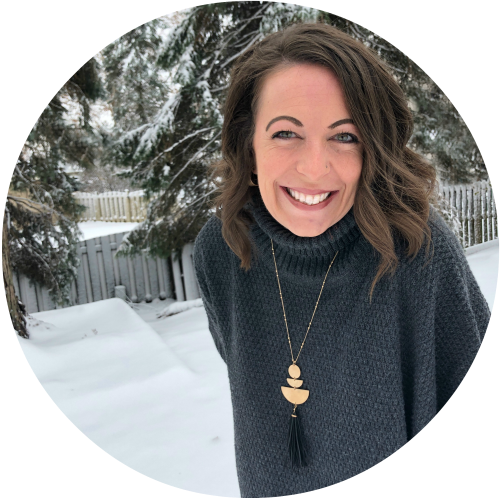 I can't wait to hear all the creative ways you gals put the challenge into action! Stay tuned for all 26 letters plus more mom & kid fun!